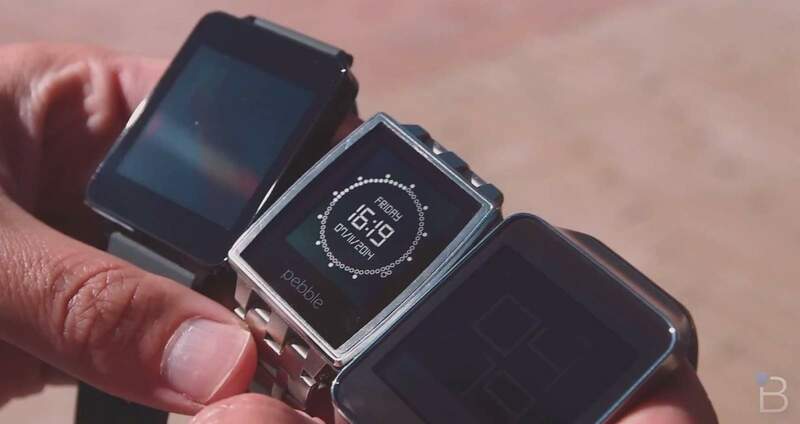 A completely new operating system designed for wearable devices! 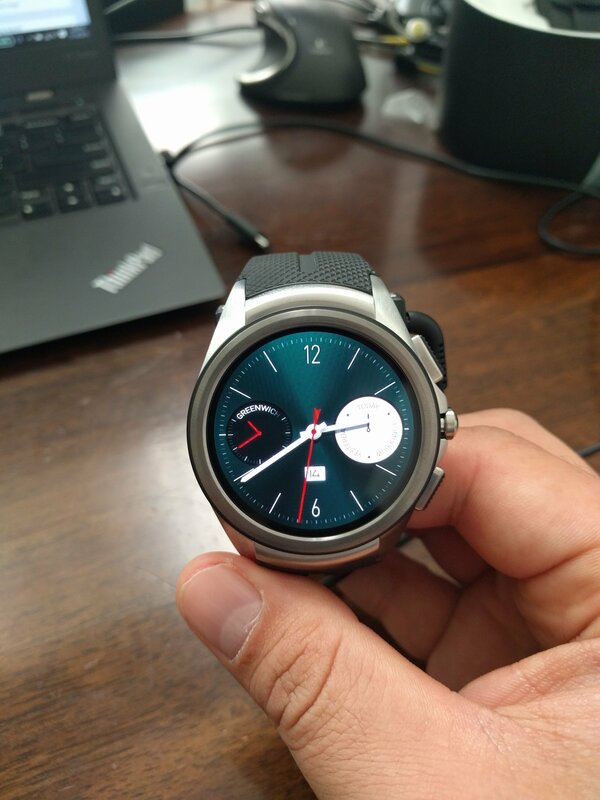 An operating system for the smartwatch is what is Android Wear. 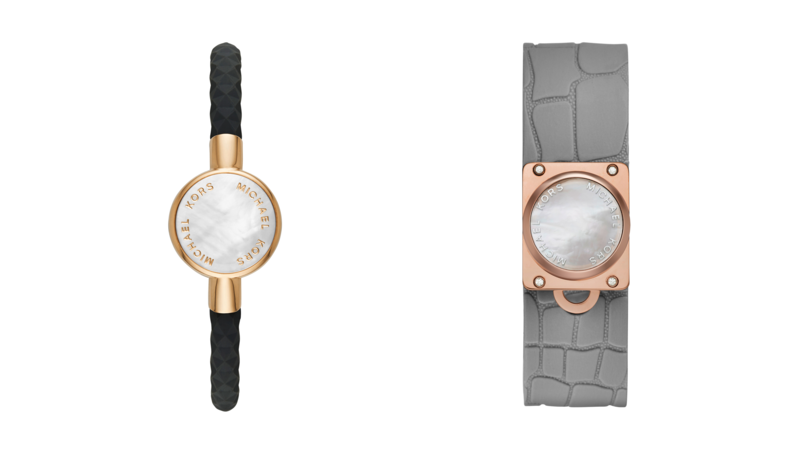 With this move Google has officially entered the world of wearable devices: the company announced Android Wear, a version of its Green robot designed specifically for this type of needs. 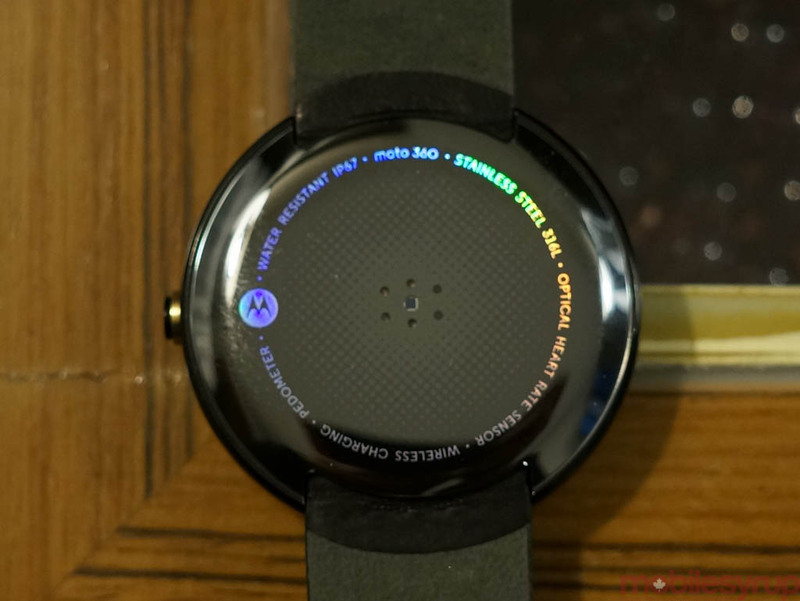 For starters, let’s start with the State that the system is designed for the smartwatch and Google has released two videos that show some potential as well as the user interface (reminiscent of Google Now). 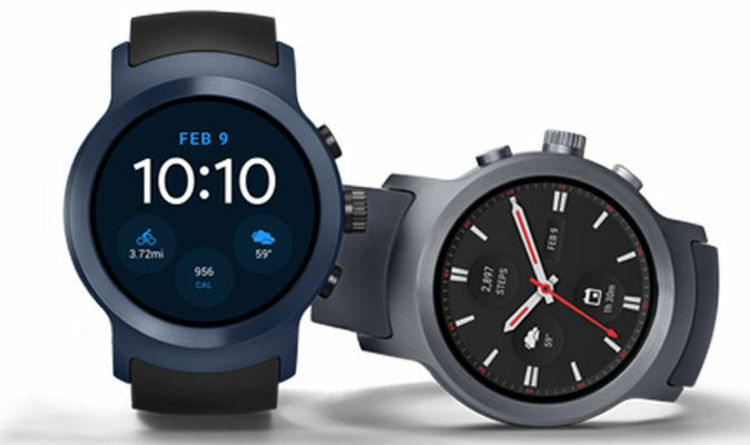 In addition, to the delight of all users, Motorola and LG have already revealed that the first Android smartwatch Wear are coming later this year and promise that will be much more attractive than any smartwatch we’ve seen to date. 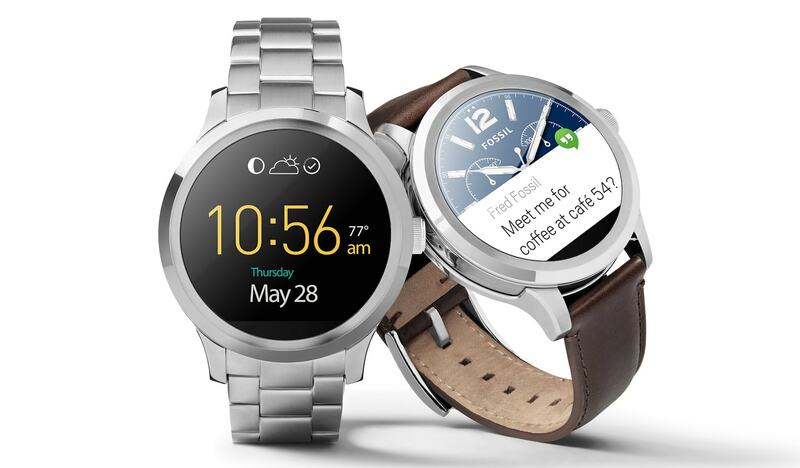 There are several key features that have been announced and which will be the strengths of Android Wear. 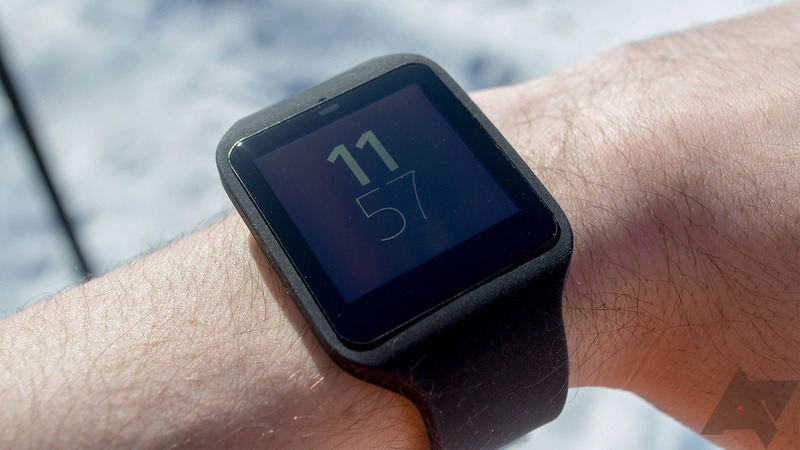 Of course, the fitness is a key component: Google says that we will be able to get “real-time speed, distance and location information made by race, by bike or on foot.” In addition, the company plans to use Google Now in the smartwatch with passive automatic reminders will be sent to users through right through their smartwatch. Will naturally be able to connect with Android smartphones in order to be able to get all the notifications you want from any applications that we install on our phone. 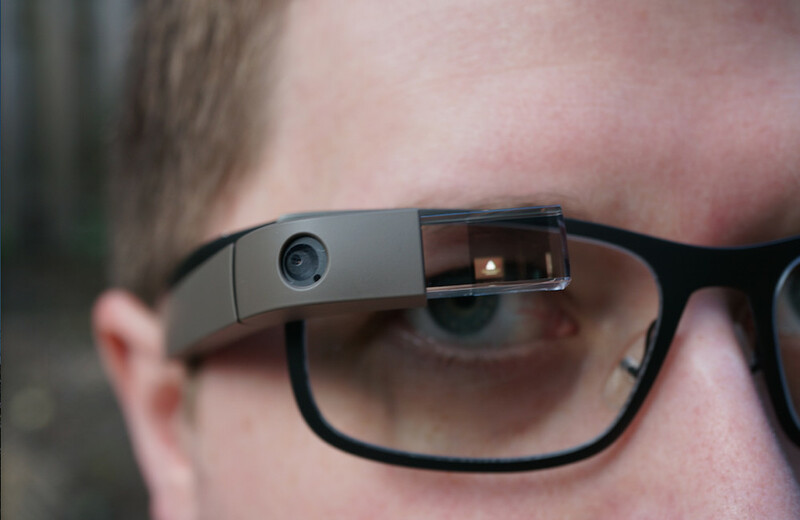 Another important thing, that we hope will work in Italian, will be to be able to say “OK Google” to search by voice. As an example, Google says you can use a voice command to launch a video on Chromecast or getting a certain song to play on our phone. 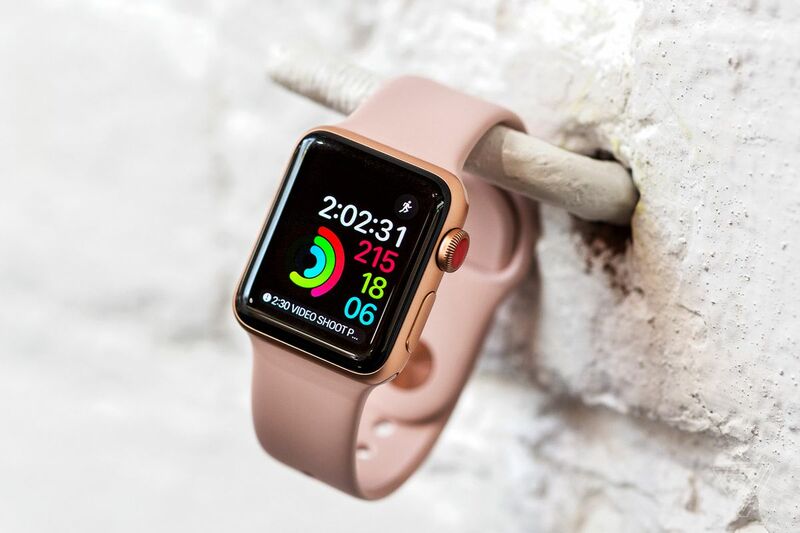 It is not difficult to imagine the most interesting uses of this technology and how the smartwatch will take more and more in our lives. 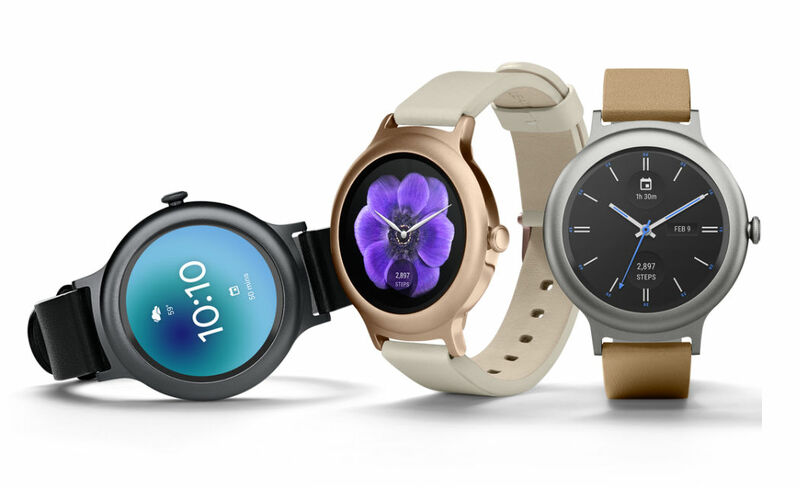 Android partners Wear are Asus, HTC, LG, Motorola and Samsung are already adjusting to the new operating system, with Motorola and LG that – as already mentioned – should launch the first smartwatch already by the end of the year. 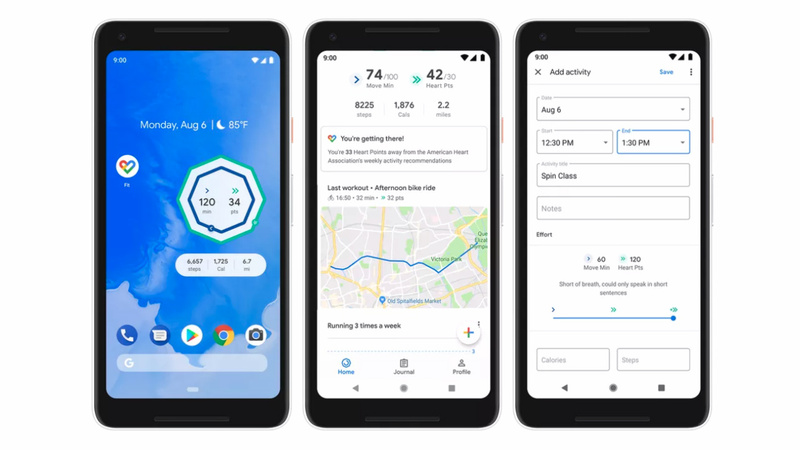 More details will be provided to Google I/O in June (25 and 26 June) not to mention that Google recently bought Nest, one of the leaders in the thermostat and smoke detector that we also dedicated a thorough review for the LED watch. It is not yet clear what role Nest will within the company but surely Google is up to something able to surprise us once again. 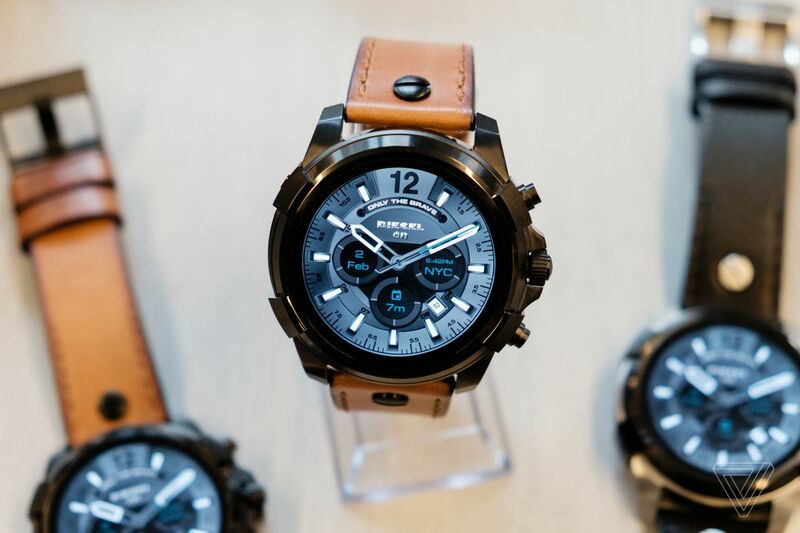 Casio’s First Android Wear Smartwatch Unveiled!